Join the Virginia Peninsula Chamber of Commerce and Old Dominion University for the 2018 Economic Forecast Annual Breakfast! 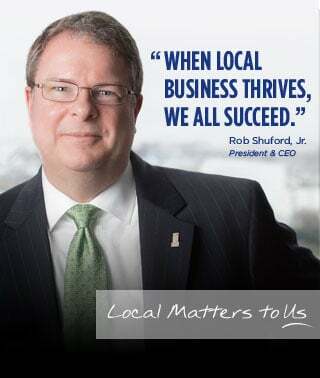 The event will be held on Tuesday, May 15th at the Newport News Marriott at City Center. Registration begins at 7:30 am, followed by a plated breakfast at 8:00 am and presentations at 8:30 am. Register online by May 11th at https://bit.ly/2KCR543.